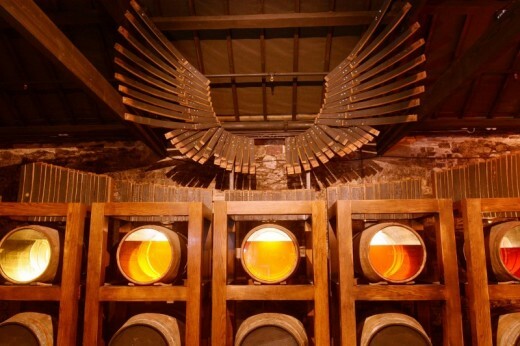 Take a guided tour through the history of Irish Whiskey making and learn about Triple Distillation, Angles Share and most importantly, discover the smooth taste of Jameson Irish Whiskey. Two can enjoy a tour of the Jameson Distillery in Cork. 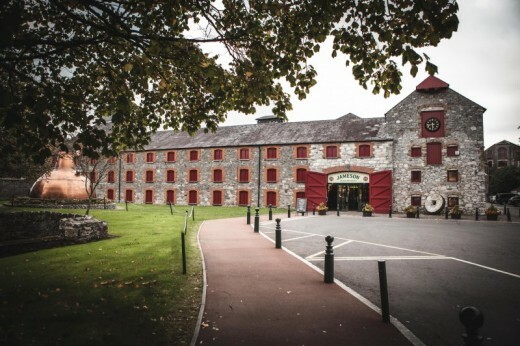 Set over 15 acres and only 15 minutes drive from Cork City, on the banks of the Dungourney River, the Jameson Distillery Cork experience is both cultural and educational. 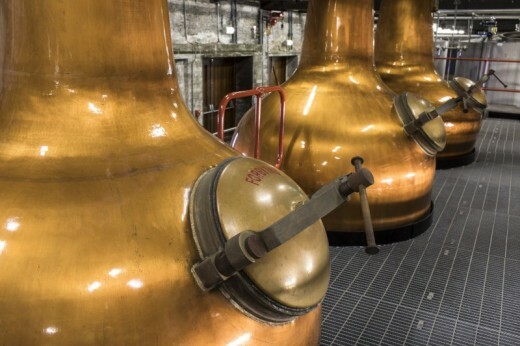 You will learn about Triple Distillation, Angles Share and, of course, the smooth taste of Jamesons Irish Whiskey. 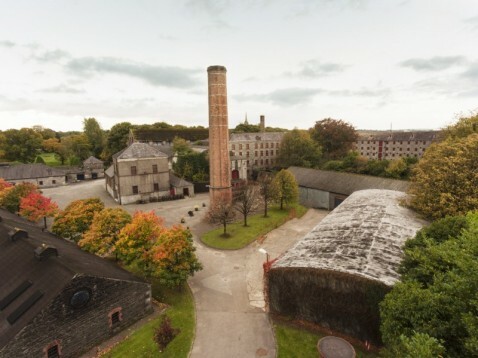 The tour begins with a short film which is followed by a walk through the old distillery grounds and ends in the Jameson Bar where you will both enjoy a complimentary glass of Jamesons Irish Whiskey and will get the chance to become qualified Irish Whiskey tasters. In order to taste Jameson Whiskey you must be over the age of 18. Ample free parking is available at the Distillery. The weather does not affect this experience. The guided tour lasts approximately one hour. This voucher allows two people to enjoy the Jameson Distillery Tour in Cork. You will share this experience with other people who are also taking the tour. Other people wishing to join you on the tour should hold valid vouchers. There is no set dress code for this experience but as some of the tour takes please outside please dress suitably for the weather. In order to taste Jameson Whiskey you must be over the age of 18. Follow these 4 simple steps to enjoy an unforgettable experience day! Your voucher can be posted out to you, or emailed instantly to your inbox with a personalised pdf voucher attachment to print at home or forward on. Recipient visits our website to activate voucher or swap it for something else in our range. Contact the location to book a date for your experience. Since 1999, the team of Golden Moments Experience Hunters have been searching Ireland, Europe and beyond for amazing gift experiences and activities. With thousands of happy customers, we could just sit back, but oh no, once you start seeking experiences you just can’t stop and we’d recommend you try it too! Start a Live Chat now, we're always happy to help. Get behind the wheel of a Ferrari! 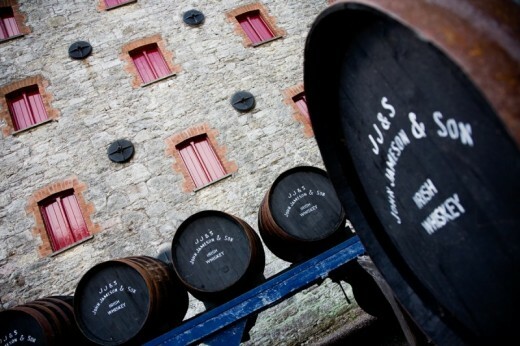 Do you need any help with this gift idea, Jameson Distillery Cork - Tour for Two?